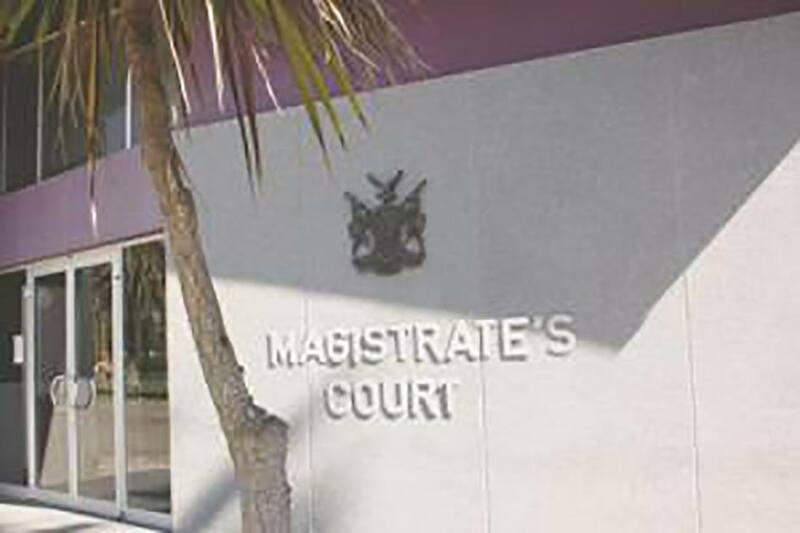 The 29-year-old Gerson Gawaseb who was arrested by concerned bystanders in Henties Bay in the street not far from the home of an elderly woman he attacked and robbed minutes earlier was remanded in custody when he made his first appearance in the Swakopmund Magistrate’s Court. According to Deputy Commissioner Erastus Iikuyu, Erongo Regional Crime Investigations Coordinator, Gawaseb is accused of viciously attacking the 75-year-old Daniela van Heerden late on Wednesday afternoon. According to Deputy Commissioner Iikuyu said the accused person then grabbed the old woman by her neck and started to strangle her all while demanding money from her. The old woman also sustained scratch wounds to her neck and arms and bruises on her body. The bystanders apprehended the Gawaseb and when police officers arrived on the scene along with some employees of a private security company searched the man and found the stolen cash and jewellery in his possession. 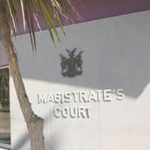 Gawaseb was arrested and made his first appearance in the Swakopmund Magistrate’s Court on Friday on a charge of robbery with aggravating circumstances. He was remanded in custody until his next appearance in court.